Ripple is expanding its Compliance team and seeks to hire an experienced BSA Compliance Program Director. This position will be focused on managing day-to-day BSA/AML/OFAC program activities and will report directly to the BSA Officer. 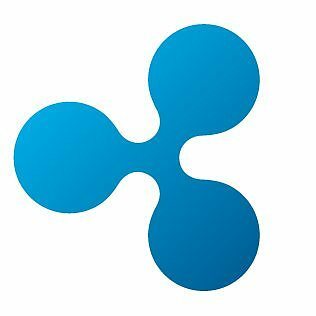 Manage the day-to-day BSA/AML/OFAC compliance needs of XRP II, LLC, a money services business and wholly-owned subsidiary of Ripple Labs Inc.
With offices in San Francisco, New York, London, Sydney, Mumbai, Singapore and Luxembourg, Ripple has more than 100 customers around the world.